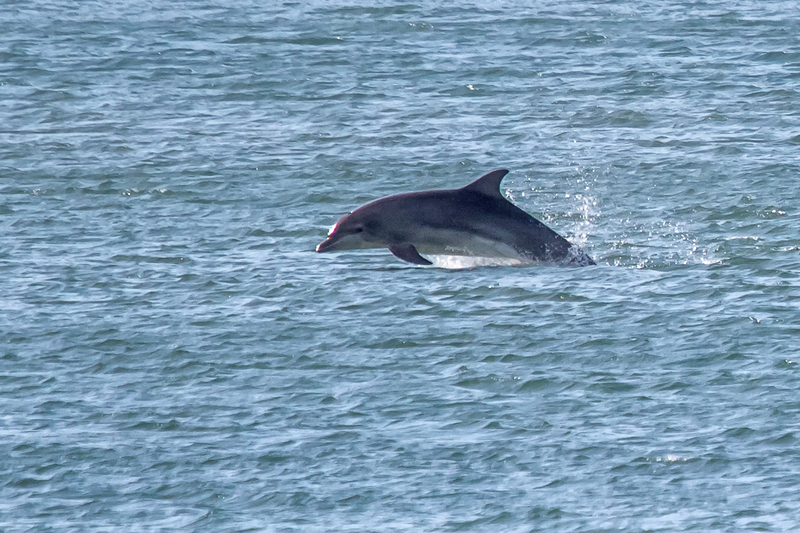 Common dolphin, Bottlenose dolphin, Harbour porpoise, Risso’s dolphin and Minke whales. 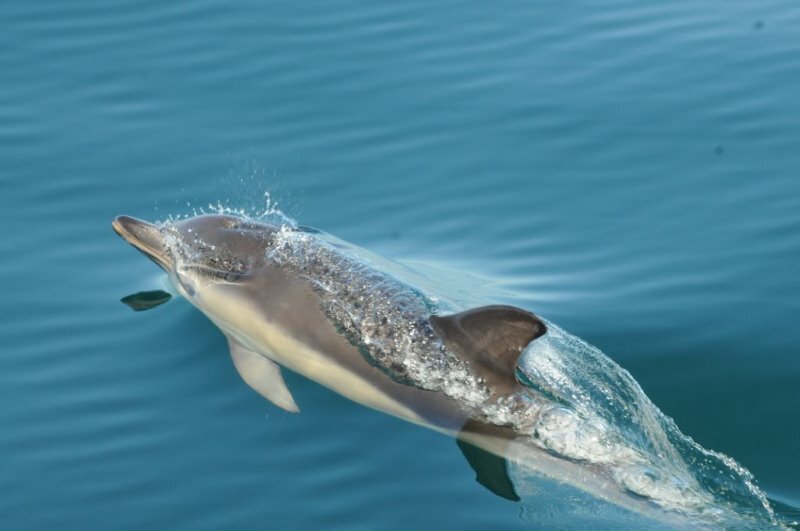 Whales, dolphins and porpoises belong to a single group of marine mammals called the cetaceans (order Cetacea). 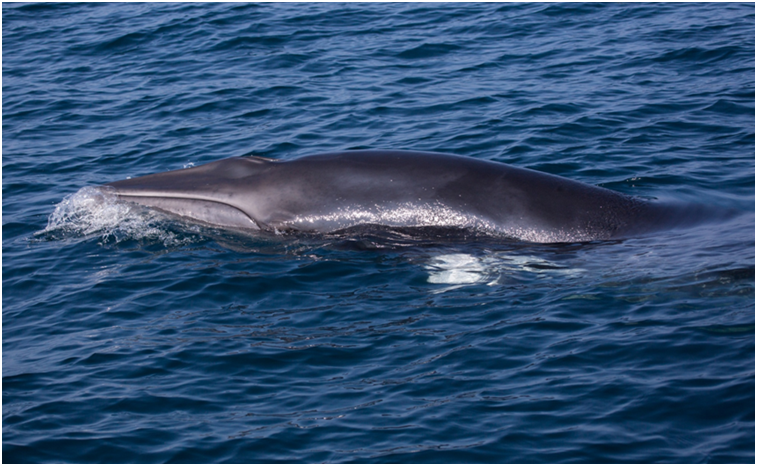 Cetaceans evolved from their land mammal ancestors around 55 – 60 million years ago. There are around 83 species of whale, dolphin and porpoise in the world, but new species are still being discovered. 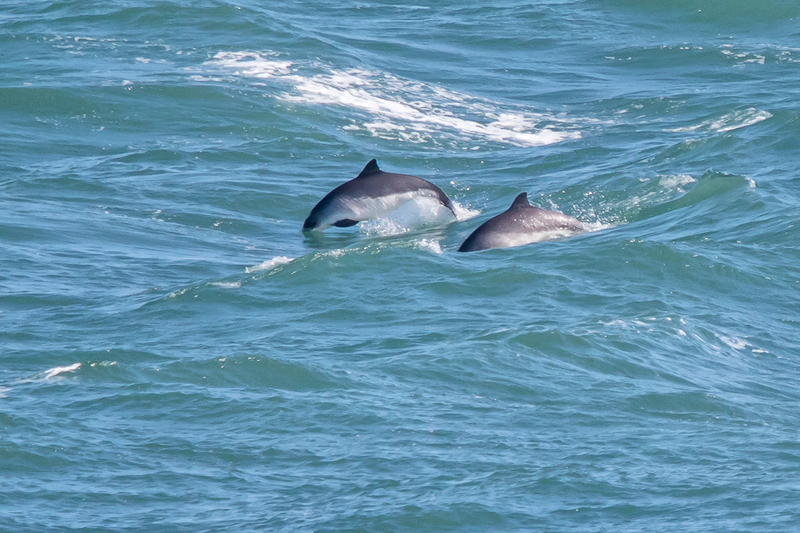 Otherwise known as the toothed cetaceans, this group contains the majority (70 species) of whale, dolphin and porpoise. 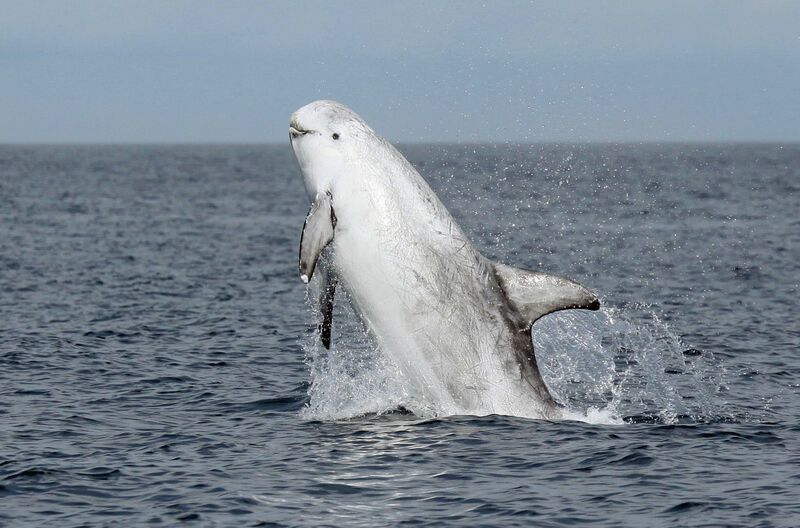 These cetaceans have teeth and a single blowhole. They also use echolocation to find food and navigate. Also known as the baleen cetaceans. This group contains about 13 species. Instead of teeth, these cetaceans have baleen plates growing from their upper jaw which sieve prey such as small schooling fish and plankton from the water. Baleen is made from keratin, the same substance as human hair and fingernails. Mysticetes have two blowholes and are not known to echolocate.